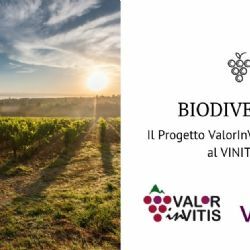 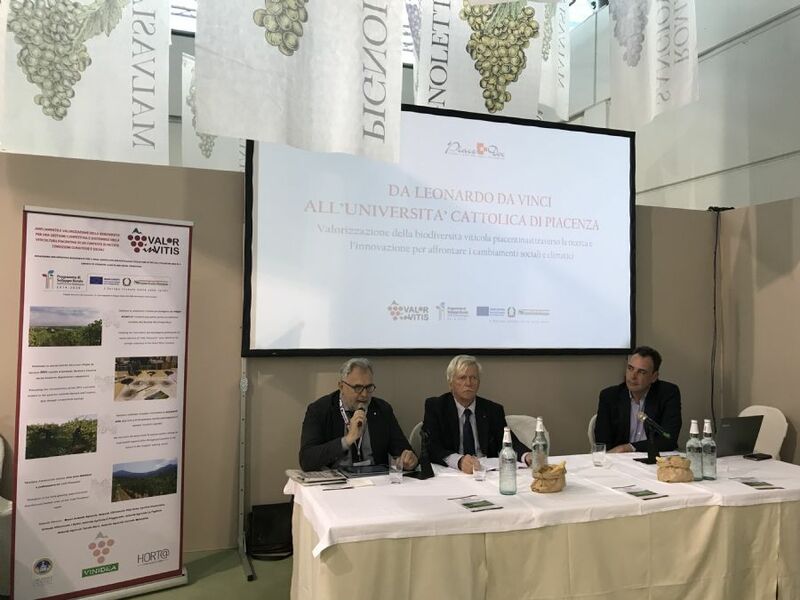 Conference "From Leonardo da Vinci to the Catholic University of Piacenza"
» Conference "From Leonardo da Vinci to the Catholic University of Piacenza"
The ValorInVitis Project showed the first technical results achieved in the 2017 and 2018 seasons during the conference at VINITALY. 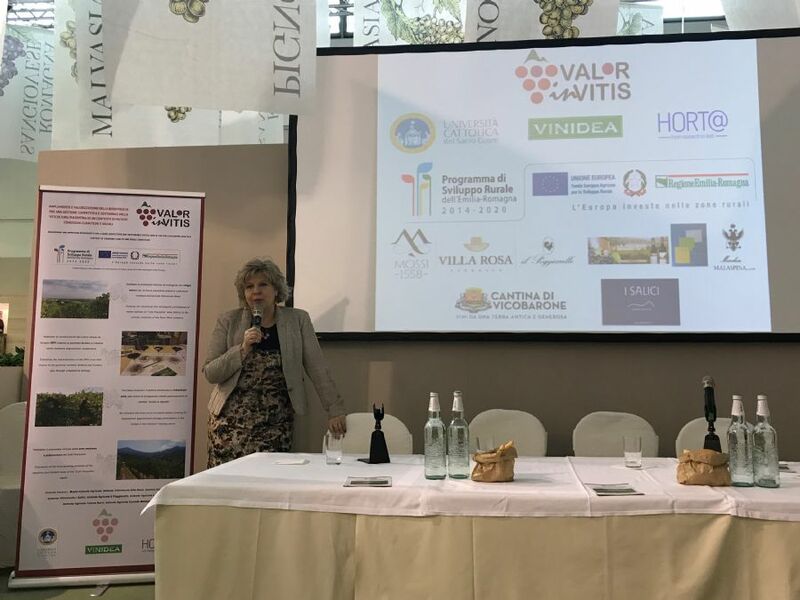 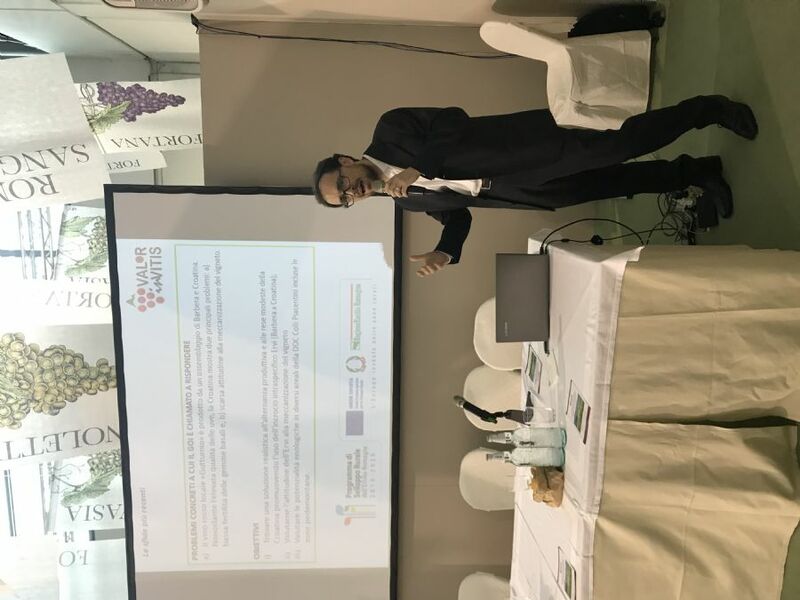 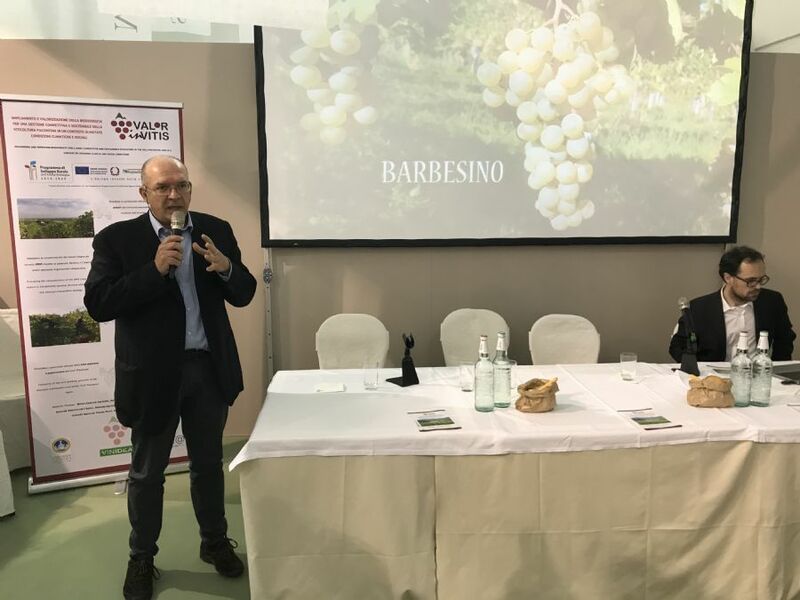 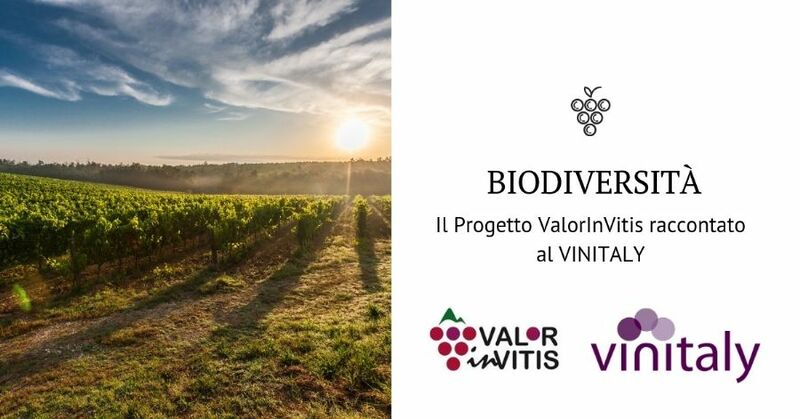 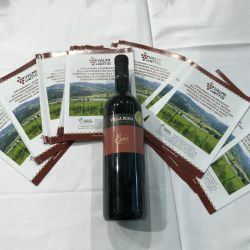 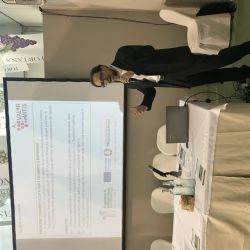 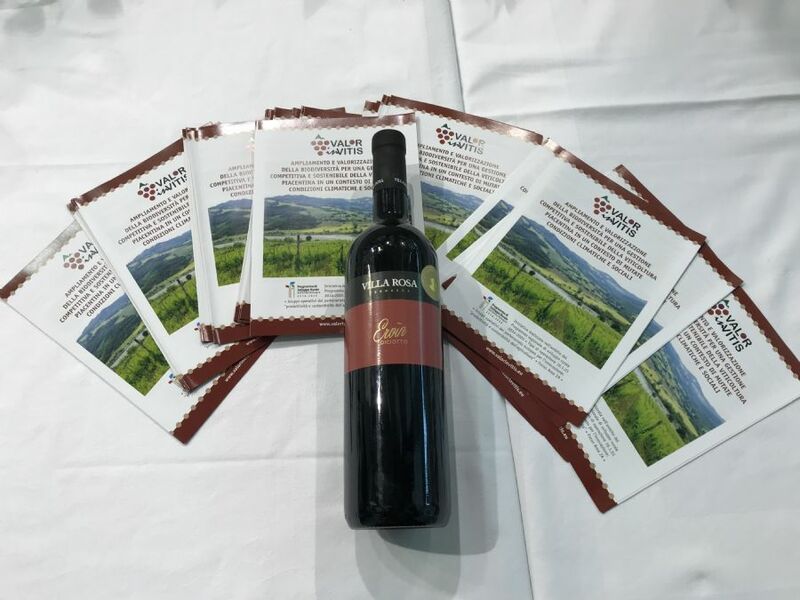 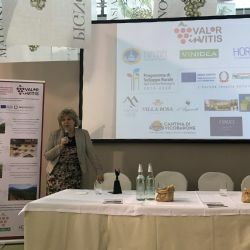 The 9th of April 2019, in Verona in the Events Hall of the Emilia-Romagna Regional Enoteca, the first results of the ValorInVitis project were presented at the conference "From Leonardo da Vinci to the Catholic University". 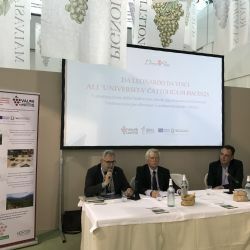 Starting from the round table on the history of Piacenza's viticulture and minor grape cultivars of the region, from Leonardo to nowadays by Giorgio Lambri, Dr. Roberto Miravalle and Marco Profumo we came to the discussion on the possibilities of exploiting local varieties to increase the resilience of the system productive for climate change illustrated by Dr. Tommaso Frioni and Prof. Matteo Gatti (Catholic University of the Sacred Heart of Piacenza). 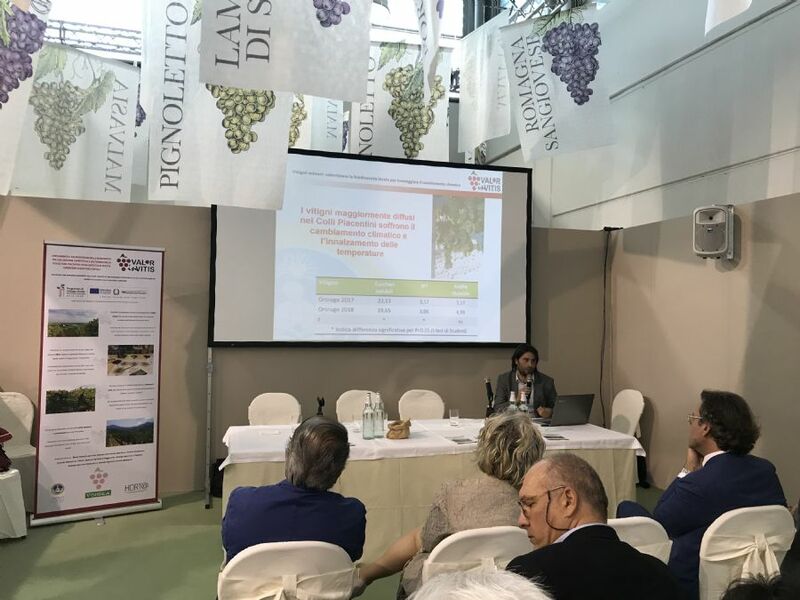 The conference ended with the intervention of the Councilor for agriculture, hunting and fishing of the Emilia Romagna region Simona Caselli. 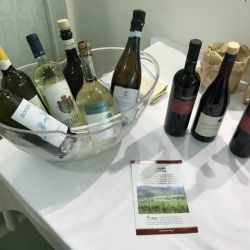 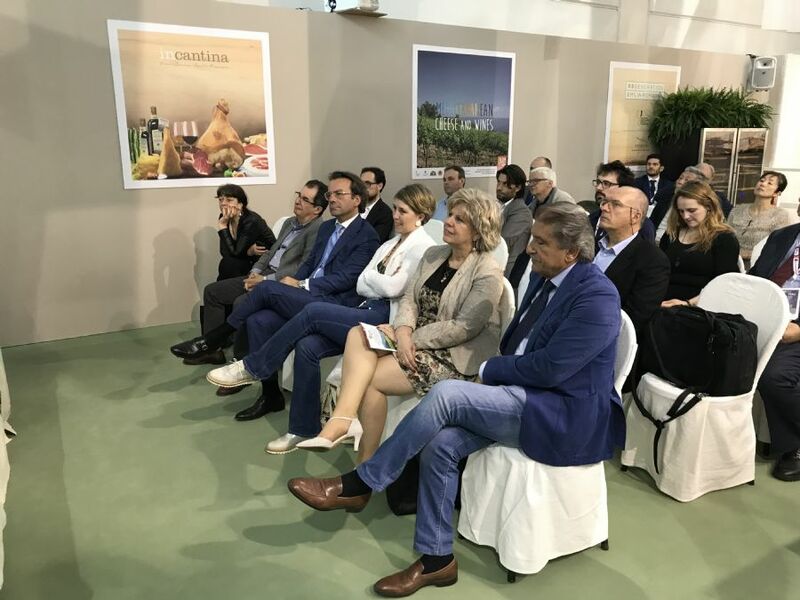 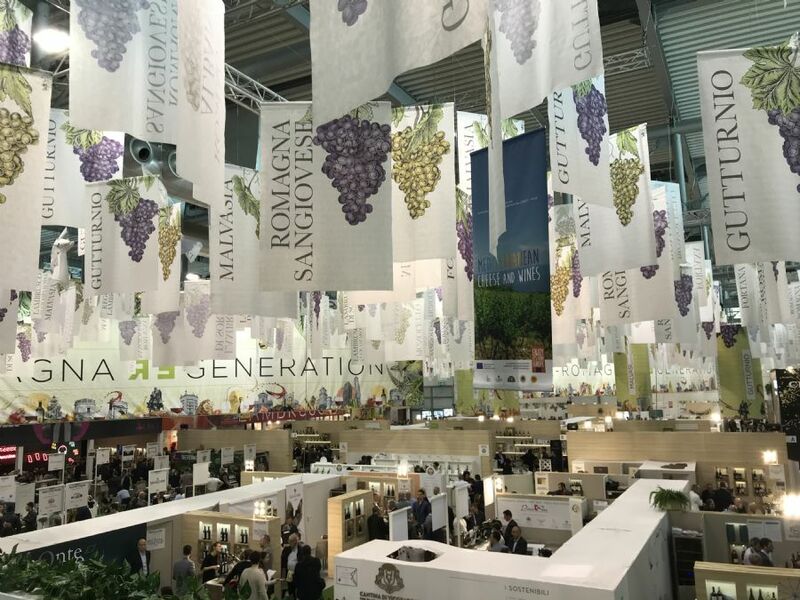 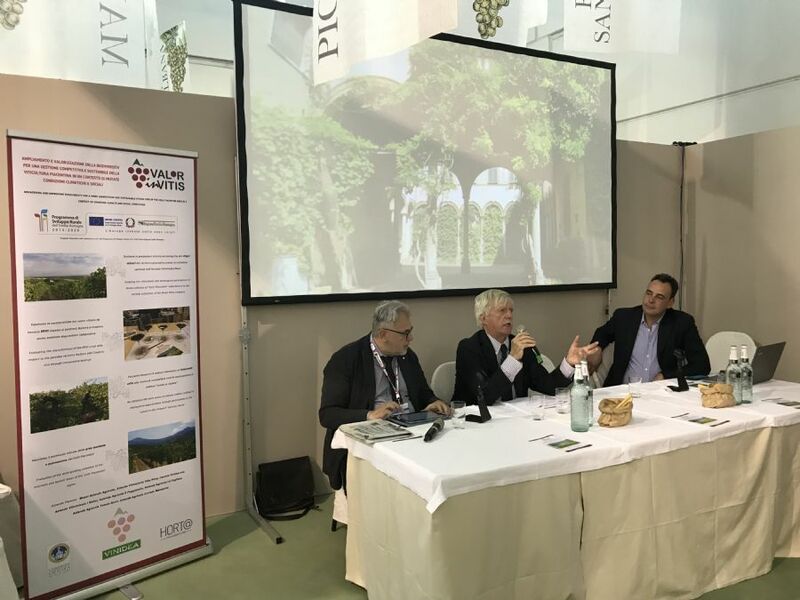 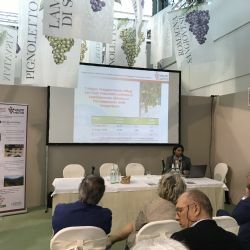 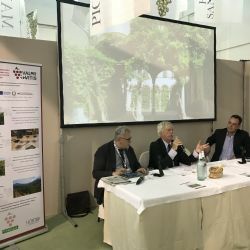 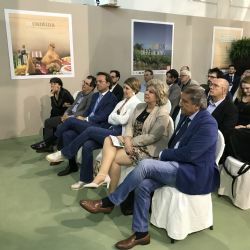 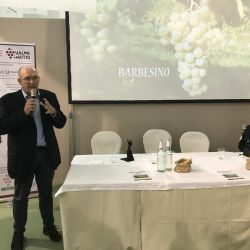 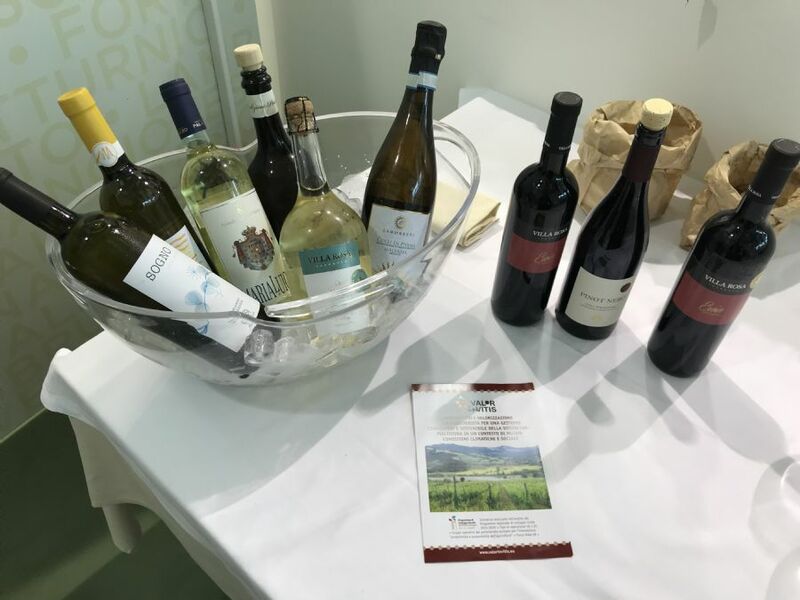 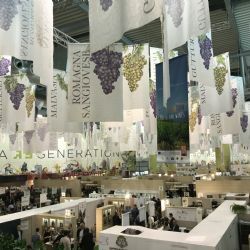 At the end of the conference, the public was offered a tasting of typical local products combined with some of the best DOC wines of Piacenza and some interpretations of minor grape cultivars.